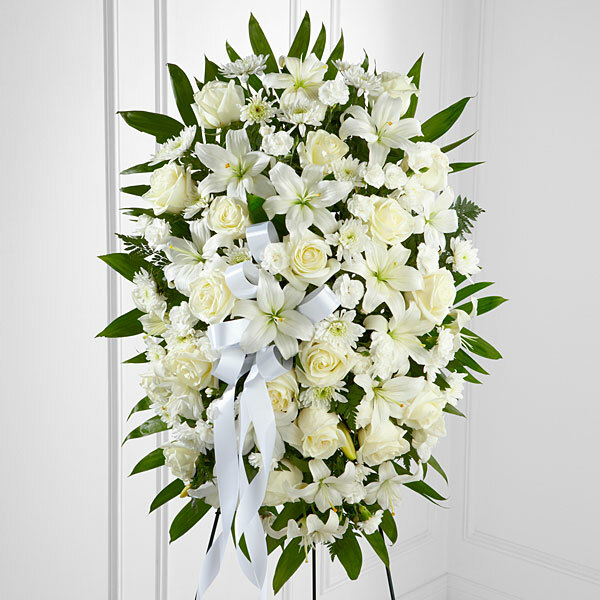 Provide comfort for the family of James Washburn with a meaningful gesture of sympathy. Of Waltham, passed away peacefully Saturday morning April 13th, 2019 at Saint Elizabeth's Medical Center in Boston at the age of 59. Born on April 3, 1960 in Boston; beloved son of Suzanne (Lazure) Washburn of Concord and the late Stephen Washburn, MD. Jimmy was raised in Watertown and had resided at the Walter E. Fernald State School in Waltham and in Taunton for a period of time before moving into his residence with his extended family of WCI on Hardy Pond Road in Waltham. He was a social butterfly that loved and lived life to the fullest. He was a sharp dresser who liked to wear his suit. Jimmy loved to dance and looked forward to Friday night dances at Watertown High School where he received his diploma. He loved vacations, traveling to Cape Cod with Antoinette and Maine with Ernie. Holidays and birthdays were always special notably his annual ritual of watching the Macy's Day parade on Thanksgiving morning with his father. Jimmy had a hearty appetite and enjoyed his chocolate ice cream, diet cokes and trips to Friendly's. Jimmy liked cats but not dogs. He was a tough cookie who was not afraid to share his opinion or be the boss at home whenever he could. Jimmy took part in workshops over the years in Watertown and most recently on Rumford Avenue in Waltham. He also took part in the Special Olympics through the years. He is survived by his beloved mother Suzanne, his devoted & loving sisters Elizabeth "Lisa" Washburn of Waltham and Sara W. Jorgensen and her husband Michael Levy of Cambridge; his cherished nieces Jessica Zaval and her husband Peter and Elizabeth "Betsy" Jorgensen and her husband Brenden Forbes; and numerous friends that were like family within the WCI community. Relatives and friends are respectfully invited to attend a Funeral Service in celebration of Jimmy's life in the Mary Catherine Chapel of Brasco & Sons Memorial, 773 Moody Street, WALTHAM on Thursday morning April 18th at 11:30 a.m. Visitation will be held prior to the Funeral Service from 10:00 a.m. - 11:30 a.m. Lunch in Jimmy's memory to follow the service. Internment at Mount Auburn Cemetery in Cambridge at a later date. Flowers or plants are welcome. Contributions may be sent to WCI in Jimmy's memory, 135 Beaver Street First Floor, Waltham, MA 02452. 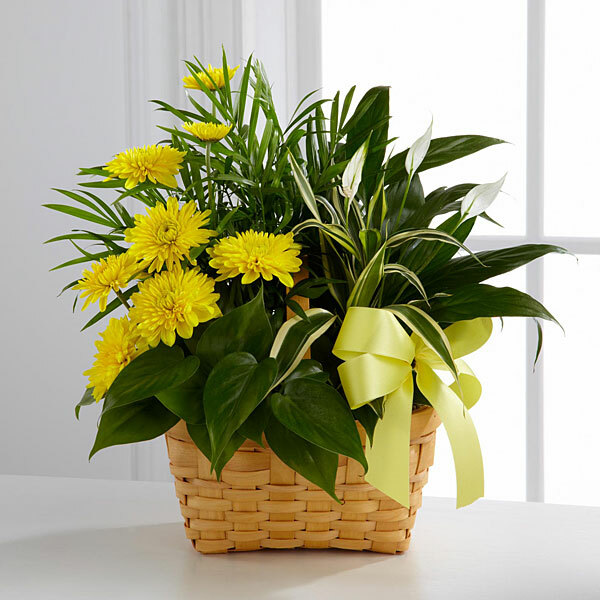 To send flowers in memory of James "Jimmy" Washburn, please visit our Heartfelt Sympathies Store. Love, the Dickersin Family, Sara Jorgensen, and others have sent flowers to the family of James "Jimmy" Washburn. Heartfelt Sympathies Store purchased flowers for the family of James Washburn. Loving uncle, we will miss you. 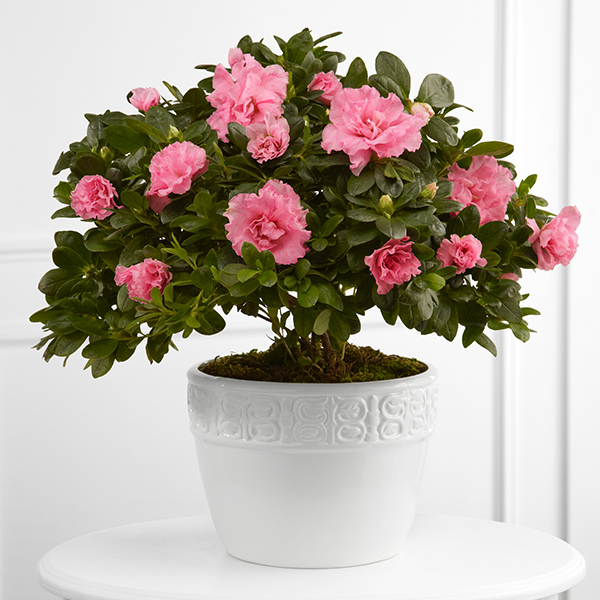 Heartfelt Sympathies Store purchased the The FTD Vibrant Sympathy Planter for the family of James Washburn. So very sorry to hear of this. My heartfelt sympathy, especially to Antoinette who always had such a special place in her heart for Jimmy. Dear Washburn Family, With our deepest sympathy- we will hold you in our thoughts as we remember Jimmy. Love, the Dickersin Family purchased flowers for the family of James Washburn. Sara Jorgensen purchased the The FTD Vibrant Sympathy Planter for the family of James Washburn.